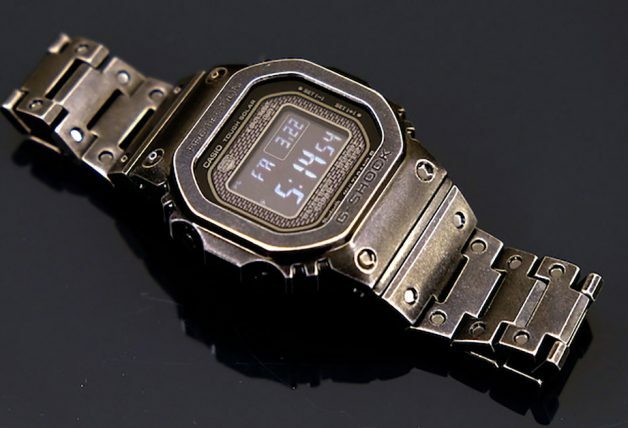 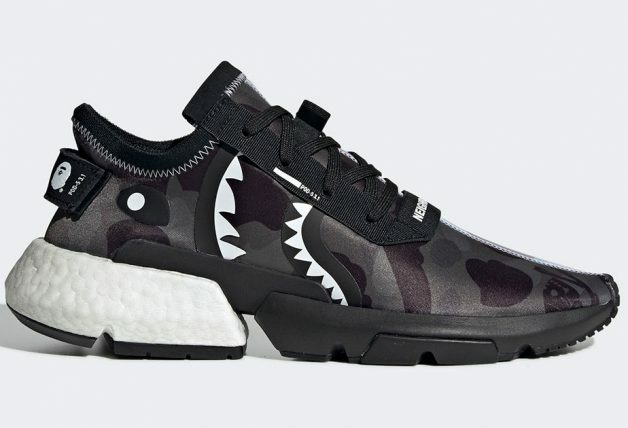 One of the beloved streetwear watch from Casio returns today. 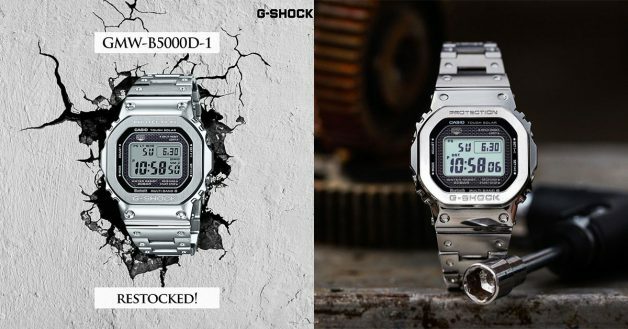 The silver edition of the GMW-B5000D series that sold out within a day when it launched in April last year is getting a restock. 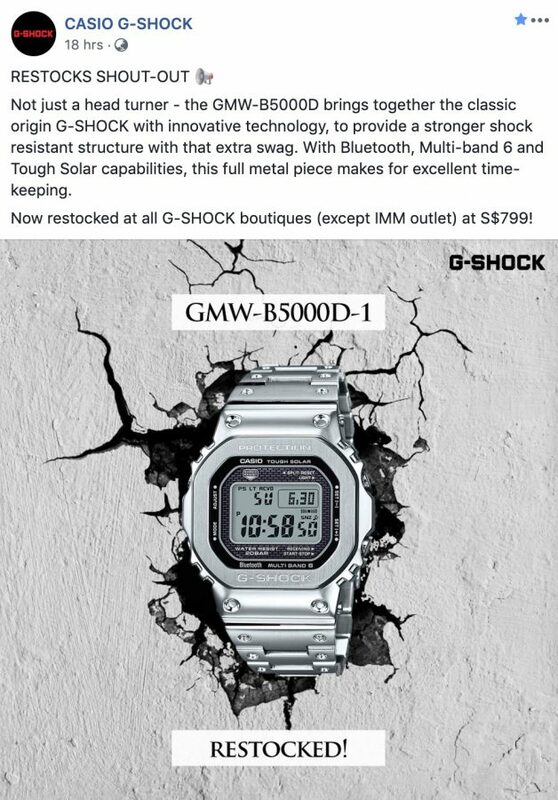 The restock announcement came last evening on G-Shock Singapore Facebook page. 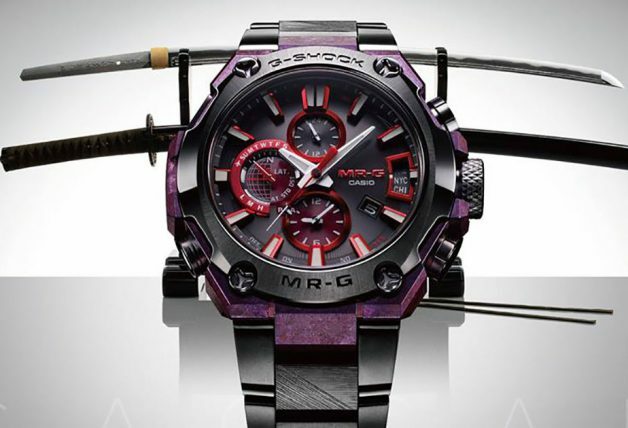 The GMW-B5000D-1 will be available at all G-Shock boutiques in Singapore except for the IMM outlet. 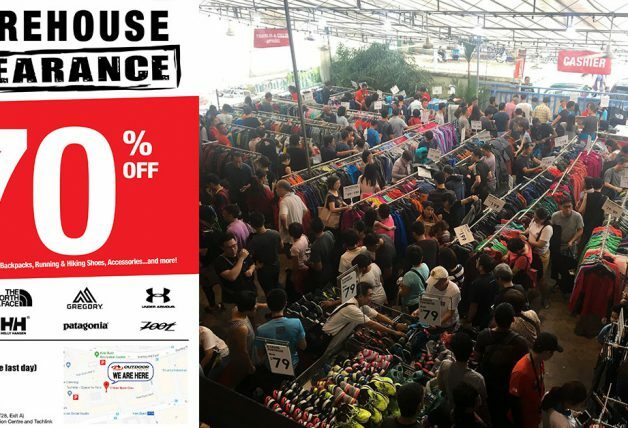 You can find the list of store locations here. 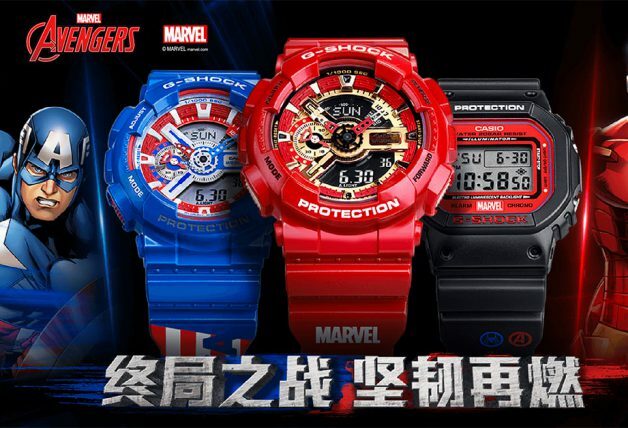 It will be priced at S$799 a piece, while stocks last.